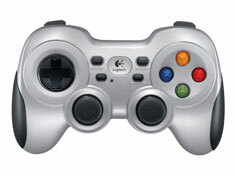 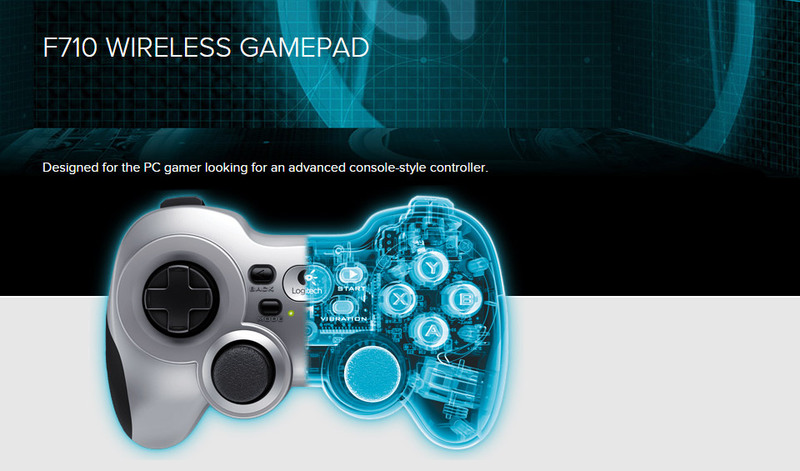 The Logitech Wireless Gamepad F710 is designed for the PC gamer looking for an advanced console-style controller. 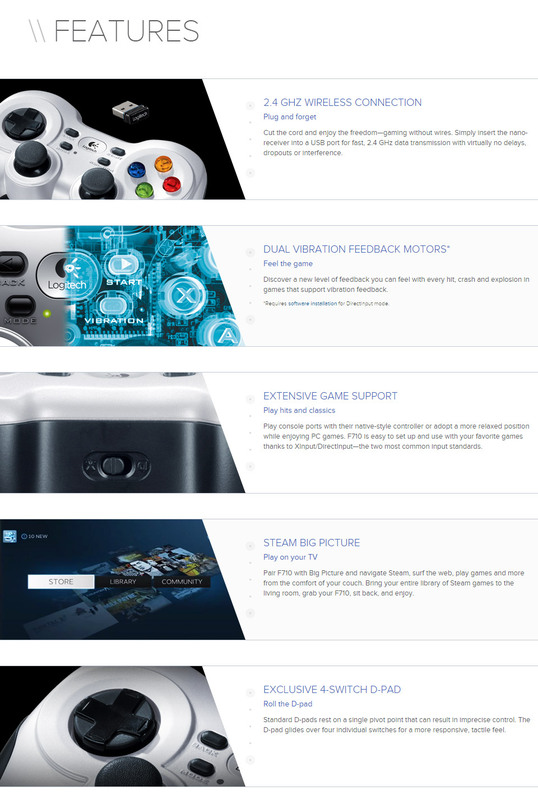 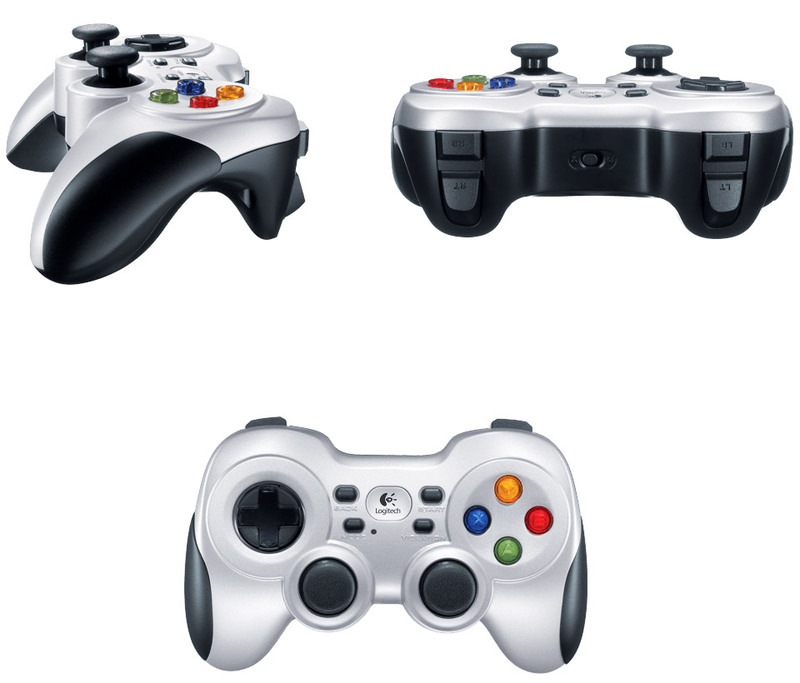 It features a reliable 2.4Ghz wireless connection, dual vibration feedback motors, and supports an extensive range of games with XInput and DirectInput standards. 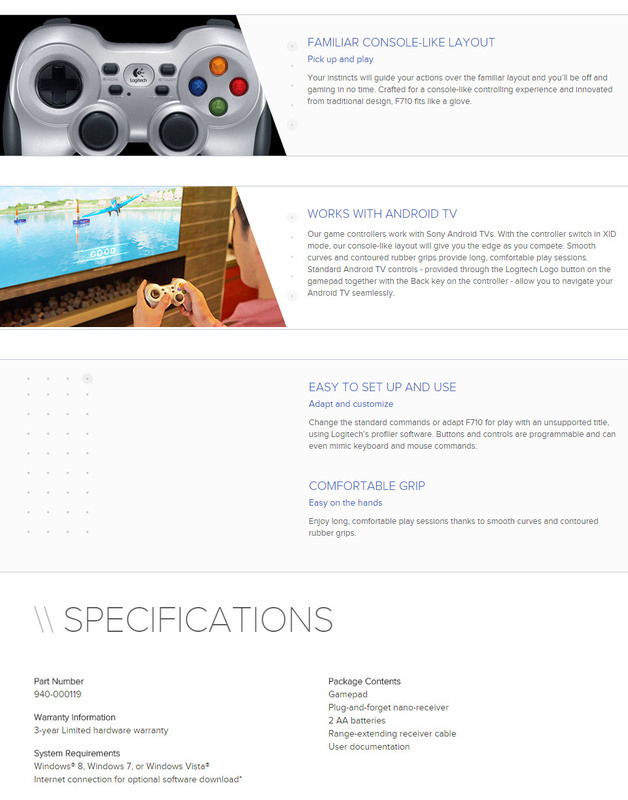 The F710 is compatible with Steam Big Picture and Android TV, making it the perfect addition to your gaming set up.